It’s hard to believe that Labor Day weekend is here already! I’m not ready to let go of summer just yet…well, except maybe for the Fall makeup season! I don’t plan on dwelling on the cooler weather, though. 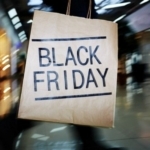 I plan on shopping! 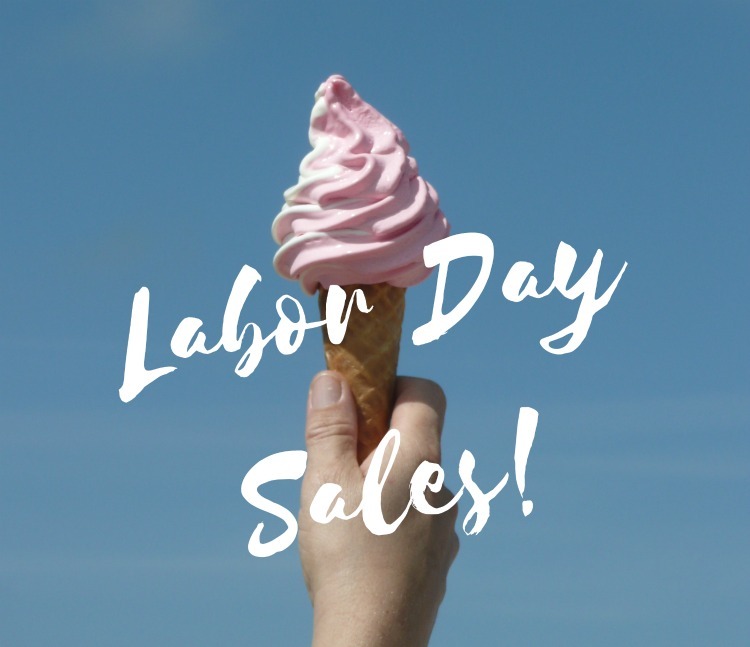 Read on for the Labor Day Sales Roundup! Ann Taylor: Save an extra 50% on all sale styles, with discount applied at checkout. That means snagging this Silk Cotton Cropped Cardigan for under $50! Loft, which is a sister store to Ann Taylor, also has the extra 50% Sale going on. Ends 9/2. 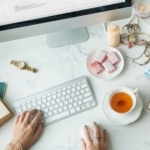 Anthropologie: Take an extra 40% off sale items, discount taken at checkout. So many cute things here on sale–even jewelry! Bloomingdales: Big Brown Bag Sale (see site for details); Beauty GWP – get a 16 pc gift with a $125 beauty purchase while supplies last. It’s a good one! Banana Republic: Take 40 percent of (almost) everything with the code FALL40 until 11:59 p.m. ET on 9/6. Kate Spade: Take an additional 25% off sale items with code Dotty through 9/6! Nordstrom: Summer Clearance event with savings up to 40%, through 9/11. 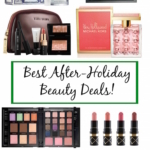 Sephora: Up to 70% off! Online only, limited quantities so hurry. Great deals! Shopbop has added hundreds of styles to their online sale; check it out! Splendid: 25% off everything with code WKND25. Target has you covered Labor Day, with savings up to 30% on Furniture, Bedding, and Home Decor. 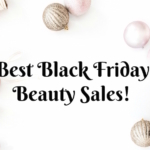 Too Faced is having a mega-sale, beauty lovers! Don’t miss the chance to pick up best sellers at up to 70% off! Sale ends 9/5 at 11:59 pm, but don’t wait. Things are selling out like crazy! ULTA Beauty has the big Nail Event going on now. Buy 2, get 1 free — no coupon needed. 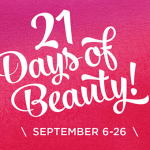 Also, Sunday starts the 21 Days of Beauty! 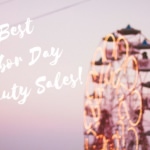 You definitely want to check in on a daily basis to find out what the amazing beauty buys of the day are. Quantities are limited; check website for details. What are your Labor Day plans? Is shopping on the list? Let me know what you score! Disclosure: The links in this post contain affiliate links and I will receive a small commission when you make a purchase through my link. This helps to support and maintain Beauty411.